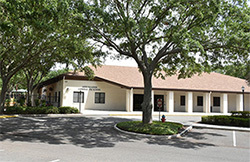 Annunciation Catholic Preschool has been a Seminole County VPK provider since 2008. 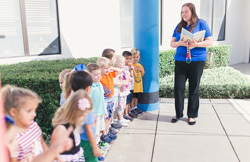 As part of the VPK program, children participating in the VPK program are tested at the beginning of the following year in kindergarten to assess the effectiveness of the VPK program they participated in. Our program consistently tests as high performing. 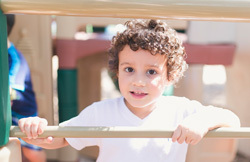 More information about our results can be obtained through the Early Learning Coalition of Seminole County. We are currently accepting students for the 2017-2018 VPK program. Please contact us or visit the Seminole County’s VPK website for more details.